Are Isochronic Tones and Binaural Beats for Everyone? Isochronic tones and binaural beats help with brain entrainment. There are many benefits, including reducing anxiety and stress and aiding people to sleep better. However, some people are more likely to benefit than others and there are some people who should stay away from these repetitive tones. The tones and beats are regular tones that occur for a period that matches the intervals between them. For example, a tone will be made for five seconds and there will be a five second gap between each one. They help to stimulate the brain and entrain it, aiding people to be more creative and overcome addiction. The tones are played at various times throughout the day when it suits the individual and are best played through headphones. If you suffer from various medical conditions, including epilepsy and mental illnesses, you should talk to your doctor before using these sounds. There are risks that you can have a seizure while listening to the sounds but this is rare. Your doctor should be able to determine whether your condition is severe enough for the tones and beats to cause adverse affects. Binaural beats and isochronic tones are also not suitable for expectant mothers, those who suffer from sensitivity to light and those who have a pacemaker. The best time to listen to the tones is while in bed. You should avoid listening to them while driving a vehicle. The technology is designed to help the brain relax but can lead to over-relaxation, which will lead to a lack of concentration when you need it the most. The tones are not suitable for all forms of work. If you work behind a desk, you may find that you benefit from listening to the tones. However, due to the risk of hyper-relaxation, those who operate heavy machinery should avoid listening to the tones at the same time. As the beats and tones help with improving the memory, there are risks that repressed memories are brought back. These can cause emotional distress and, while it is healthy to remember and deal with problems, it can be difficult to handle at first. You should be aware of this risk of bringing back feelings and memories and have someone to talk to if you need it to avoid any risk of relapse. However, bringing back these memories will help you deal with them and move on with your life, which is excellent for your personal development. Remember though that Isochronic tones and binaural beats are not for everyone. Brainwave entrainment technology should never be used as a replacement for medical or psychological treatment. In case of any illness (mental or physical including epilepsy), always consult your physician first. 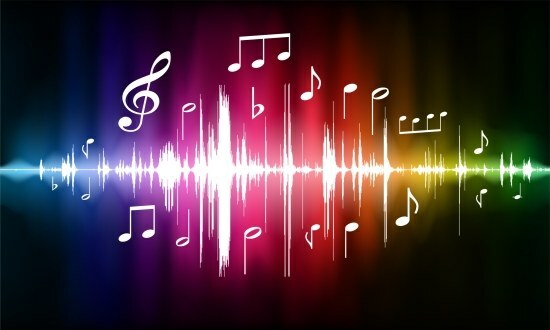 If you want to try out brainwave entrainment music then you will find many recordings online. Very popular choices are Brain Evolution System and Profound Meditation Program 3.0.